Soon after Adam “MCA” Yauch died of neck cancer on May 4, 2012, Chicago-based performers Amy Sumpter (MCAmy), Kendra Stevens (Ken D) and Maggie Tomasek (MagRock) formed She’s Crafty to help keep the spirit of MCA alive and pay homage to one of the most influential bands of the past 40 years. Since 2013, She’s Crafty has produced MCA Day Chicago with bands, DJs and artists from across Chicago while raising money to fight cancer. Lincoln Hall has been the home of MCA Day Chicago since 2015. Q: Rockstars are always "fashionably" late. So, does the show really start at 8? Q: ​Do all the bands play Beastie Boys songs? A: Yes, they do! And no songs will be repeated. So if you miss some of the bands, you might miss one of your favorite cuts. ​A: Proceeds from MCA Day Chicago go to the Brandon C. Gromada Head & Neck Cancer Foundation, named for a lifelong Beastie Boys fan who we lost to the same cancer as Adam Yauch one month after Yauch died. 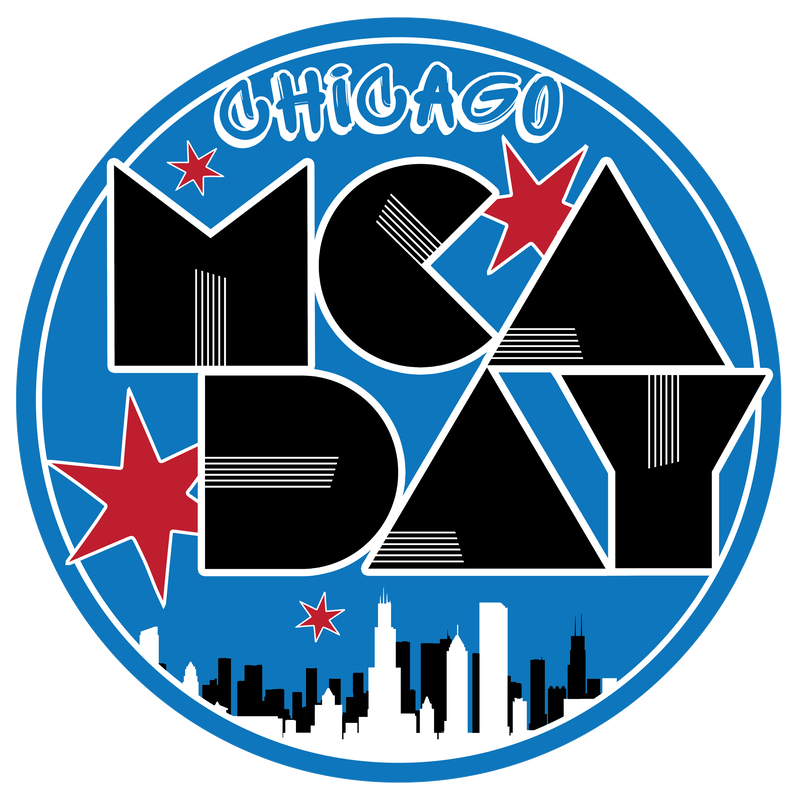 Since MCA Day Chicago's inception, She’s Crafty has raised $10,000+ for this incredible charity. A: We got merch selection in a wide array: T-shirts, buttons, posters, koozies, stickers -- and a portion of all merch sales go toward our partner charity. Pay with cash, credit or debit card, Venmo or PayPal. Q: I love the Beastie Boys and hate cancer, but I can't make it to MCA Day Chicago. What can I do? A: We're glad you asked! 1) Tell your friends about the show. 2) Buy a ticket anyway! 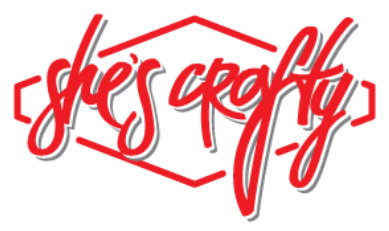 All ticket sales go to the Gromada Foundation. 3) Send a donation directly to the charity -- or make another charitable donation to keep the spirit of MCA alive.